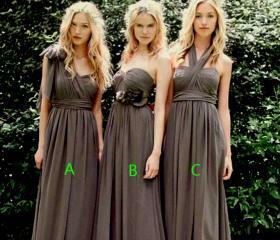 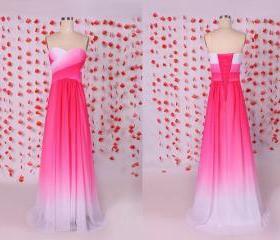 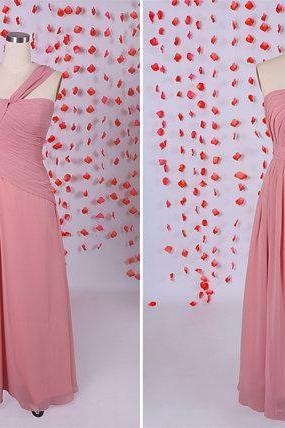 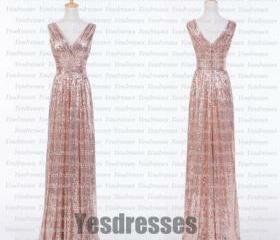  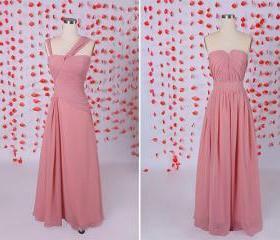 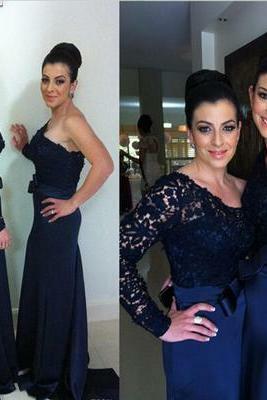 Long Bridesmaid Dress on Luulla , buy handmade, vintage and supplies. 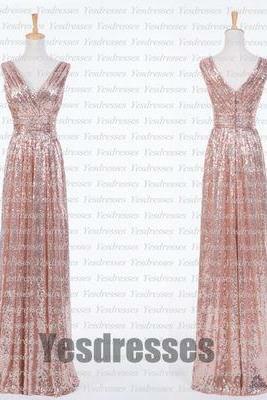 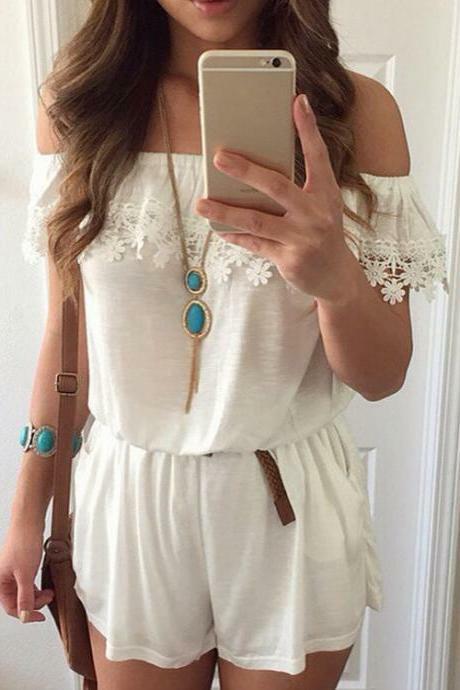 Channel a beautiful aura with the elegance of long dresses. 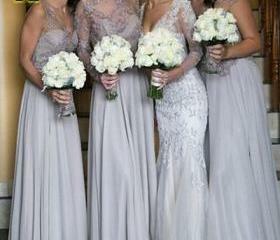 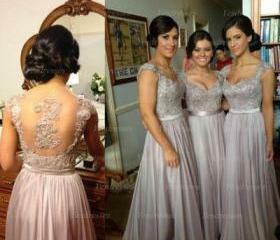 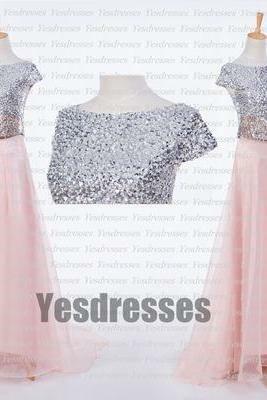 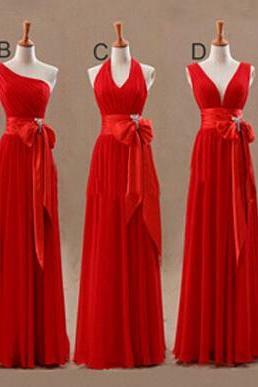 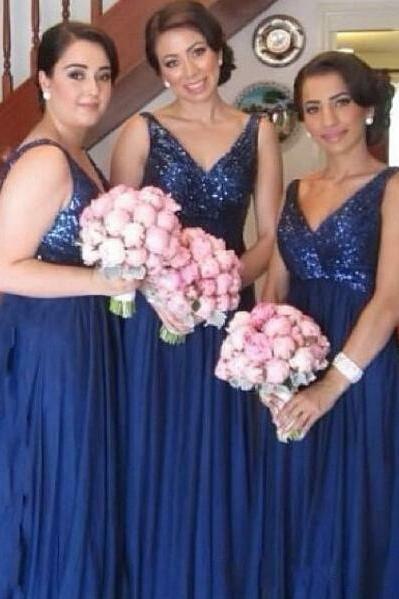 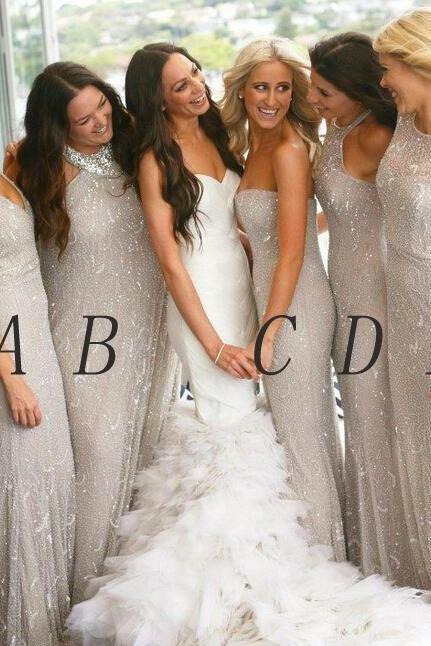 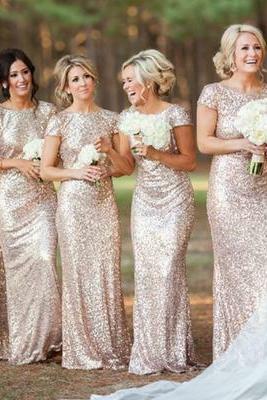 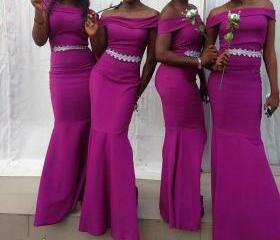 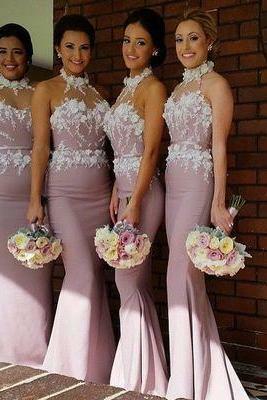 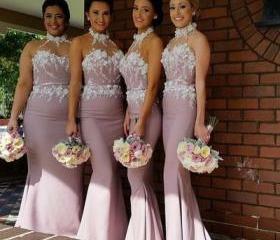 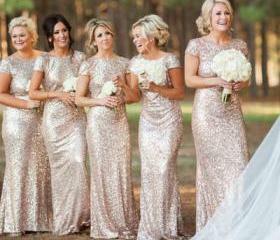 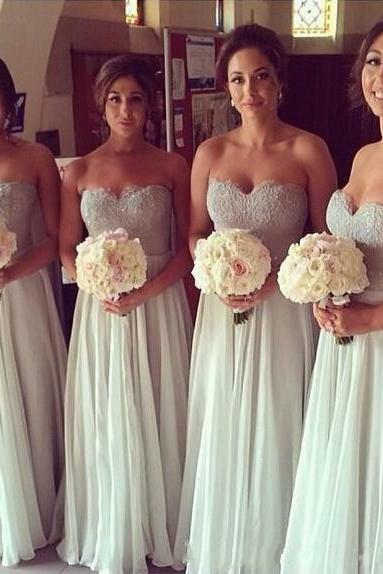 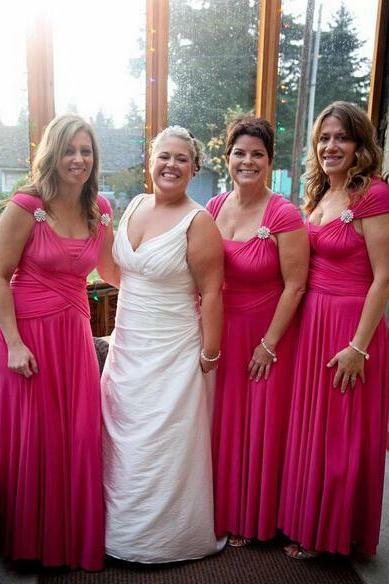 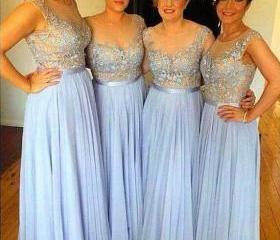 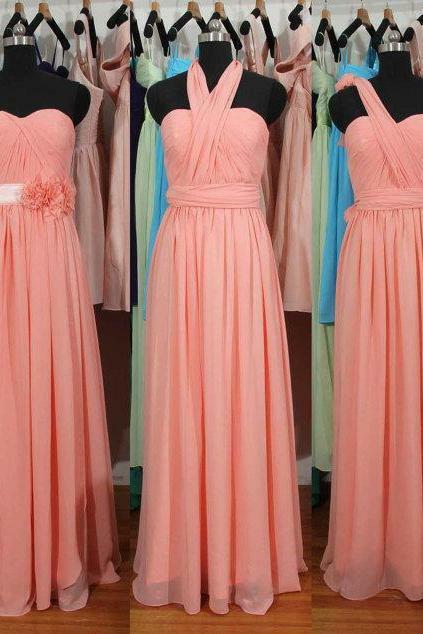 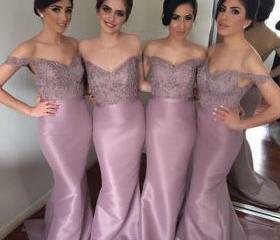 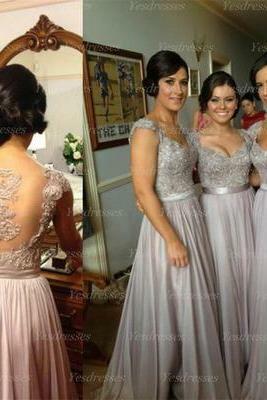 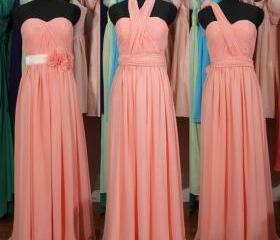 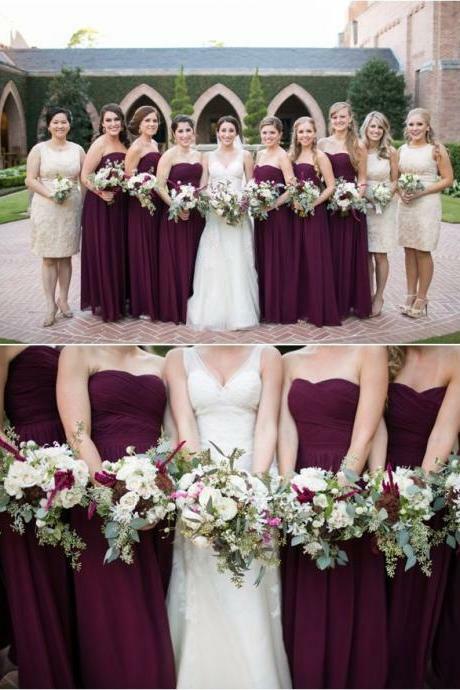 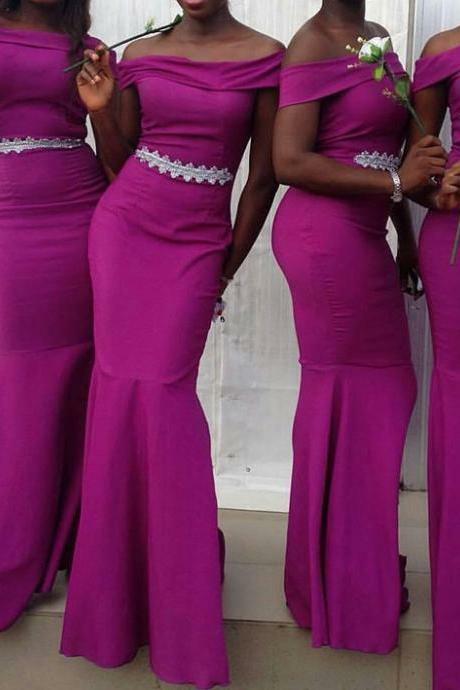 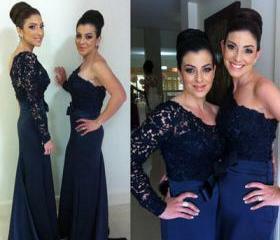 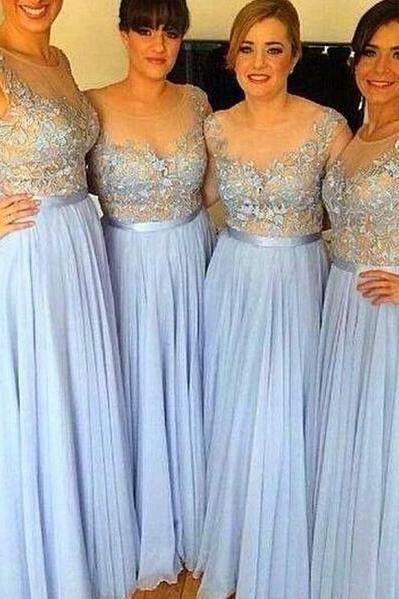 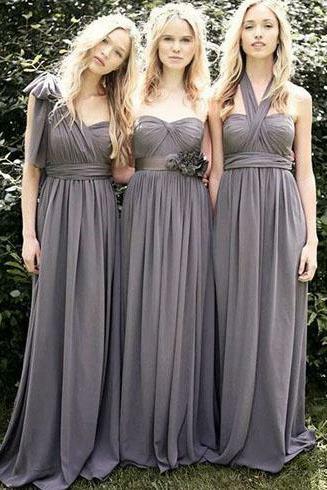 You will easily complement the beauty of the bride with our gorgeous collection of long bridesmaid dresses. 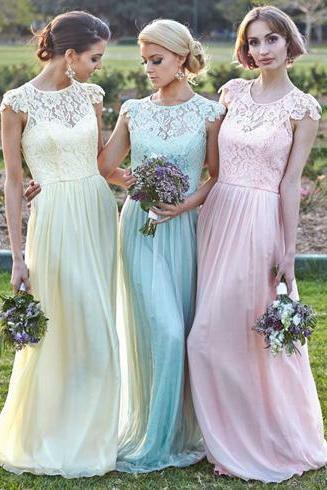 Discover endless options of bridesmaid dresses including lace, tulle, mermaid, off shoulder and a whole lot more. 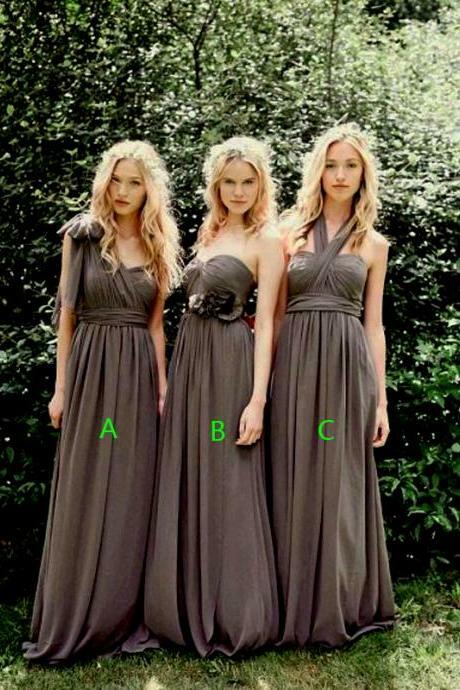 You will be spoilt for choices!